The company behind "Narcos" and "Orange Is the New Black" is introducing its biggest price increase yet for both new subscribers and current members. 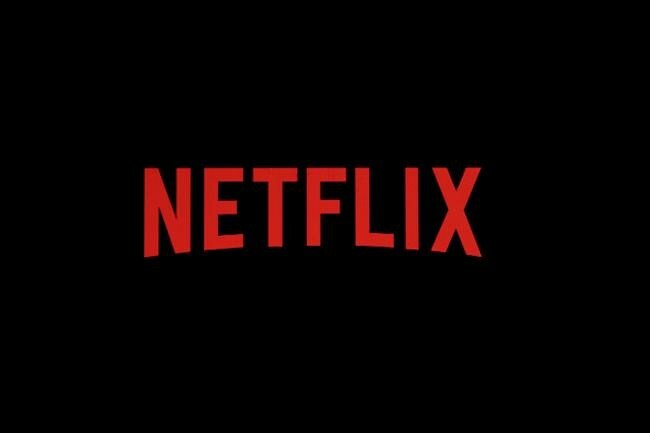 Netflix's standard plan will now cost $3 more — or $13.99 a month — to watch content on two screens at a time. Next year, Disney jumps into the market with its own streaming platform. Disney+ is expected to be stocked with movies and original series like a prequel to "Star Wars: Rogue One" and a Marvel superhero show based on the character Loki from "Thor" and "The Avengers." Other platforms could make headway too, including a new service operated by Criterion that specializes in classic films, and CBS All Access, which is beefing up its library of original shows that include "Tell Me A Story" and "Strange Angel." Analyst Jeffrey Wlodarczak of New York-based Pivotal Research Group says the last Netflix price increase in the U.S. didn't lead to an appreciable loss of subscribers but "I would not be surprised to see some churn out of the gate in Canada given the per cent increase on the standard service." "However, given the still very low cost of the service and the lack of real alternatives, I would expect NFLX to eventually see most of those that churn return," Wlodarczak said in an email. Follow @dfriend and @davidpaddon on Twitter.